We recommend first trying the monthly subscription to make sure that everything works fine with your internet connection, since our videos are high quality. There are no refunds on subscriptions, so it’s a great idea to make sure you are capable of viewing the videos before purchasing the six month membership. You can subscribe to Cathe’s OnDemand workout video site and get access to all 300+ premium Cathe videos and bonus videos for only $120 for six months. 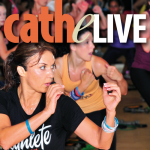 Plus, you also get free access to Cathe Live for FREE! (normally $60 for six months). This six-month non-recurring membership is a convenient way to subscribe and not have to worry about being charged each month, and also a great way to give a membership to a friend or loved one. You can watch Cathe OnDemand videos on your computer or almost any mobile device. And best of all when you subscribe to Cathe OnDemand not only do you get unlimited access to all 300+ workout and bonus videos, but you also automatically receive unlimited access to any new video production we make for Free. 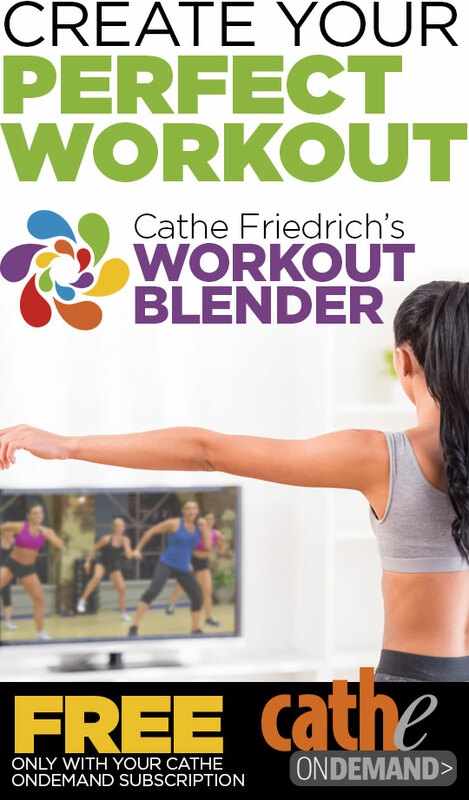 Cathe OnDemand also comes with access to Cathe’s Workout Blender, which lets you create your own “premixes” from any chapters from any of Cathe’s workouts. The possibilities are endless! You can also easily import workouts that other Cathletes have created and shared…and you can share your creations too! With Cathe OnDemand you don’t have to worry about storing or losing Cathe video files on your computer’s hard drive or defective DVDs. Since Cathe OnDemand streams video to your computer the files are stored on our servers and you can access them whenever you like. You can also access your videos from wherever you are by simply logging into your account. This makes streaming a great option for when you travel. 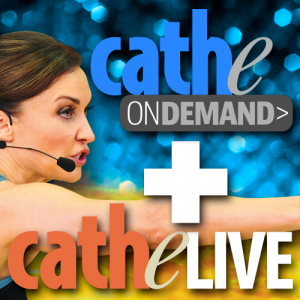 Be the first to review “Cathe Live + OnDemand Six Month Membership (Does Not Auto-Renew)” Click here to cancel reply.